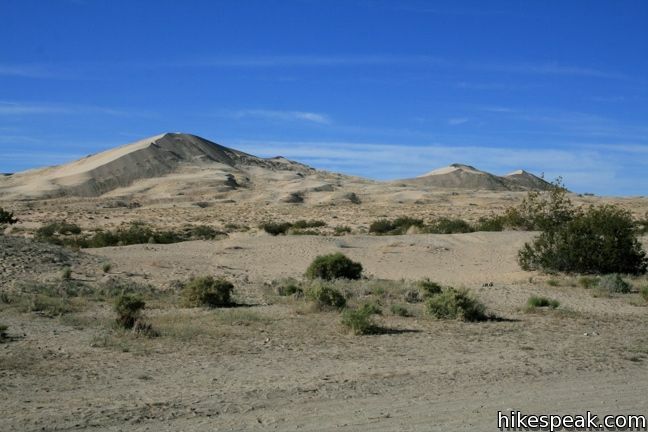 The California desert contains volcanic craters, sand dunes, oases, and some of the most fascinating geology in the United States. 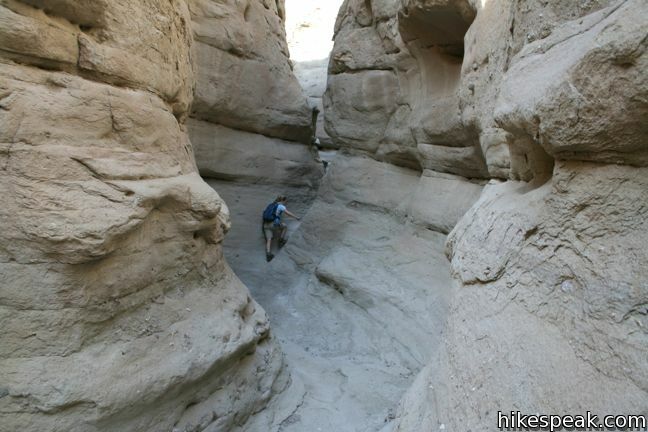 The best way to see many of these features is on foot. 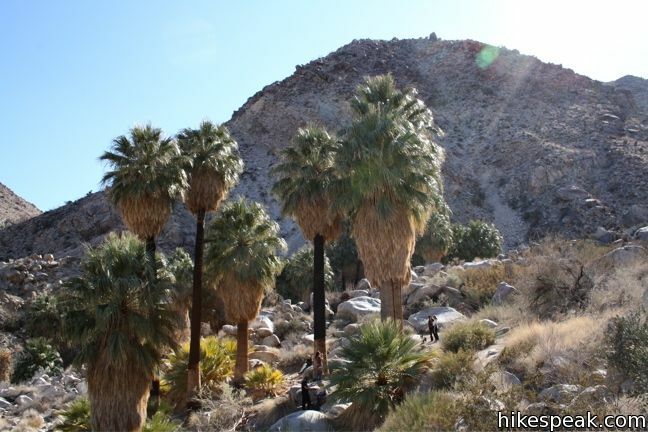 Choose a trail from the list below and begin exploring the California desert. 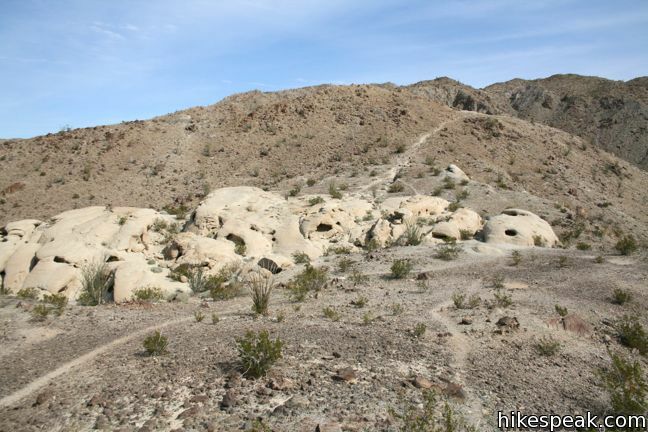 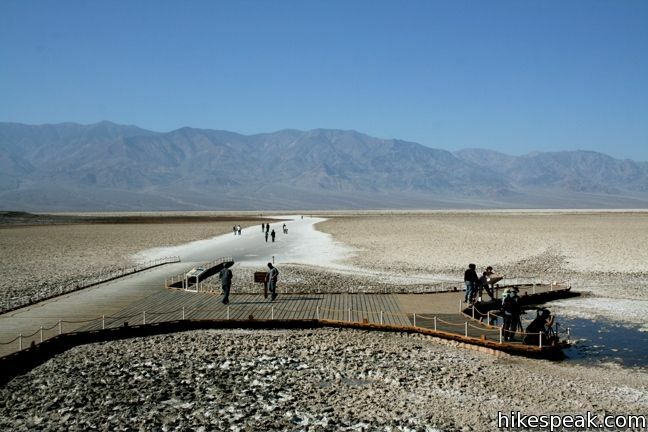 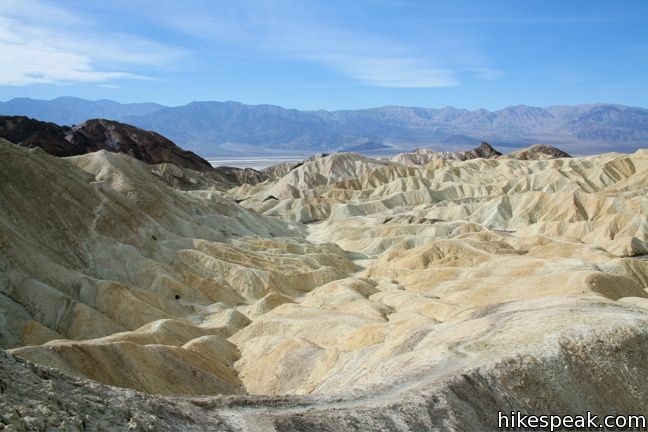 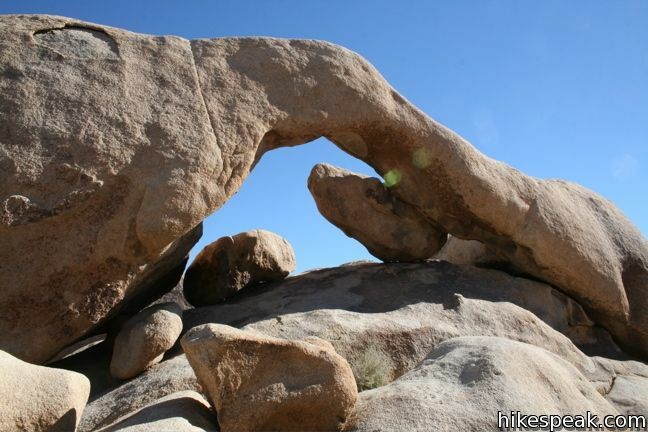 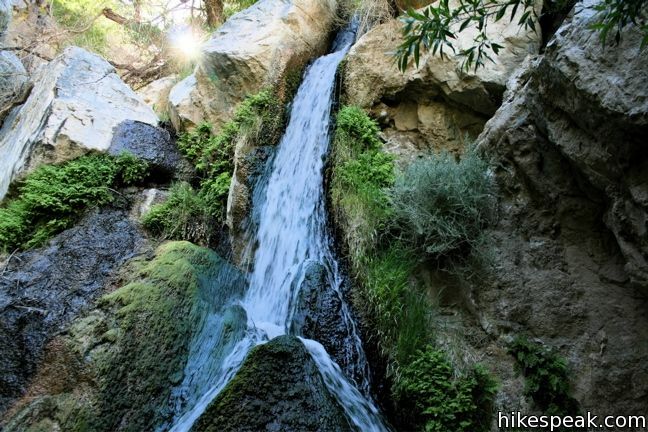 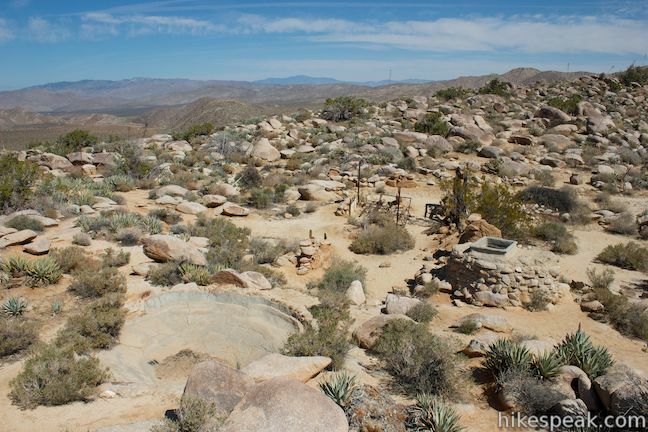 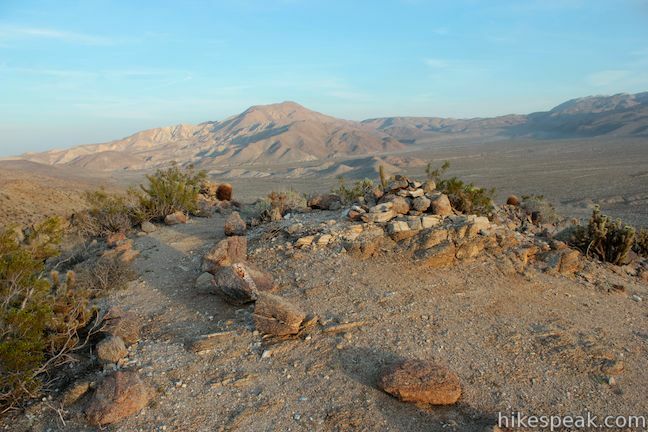 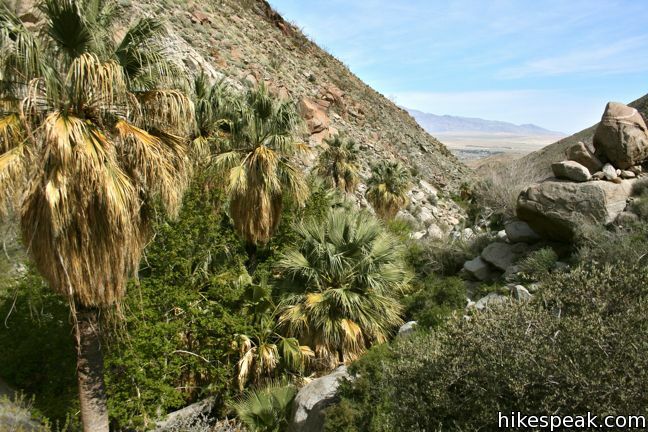 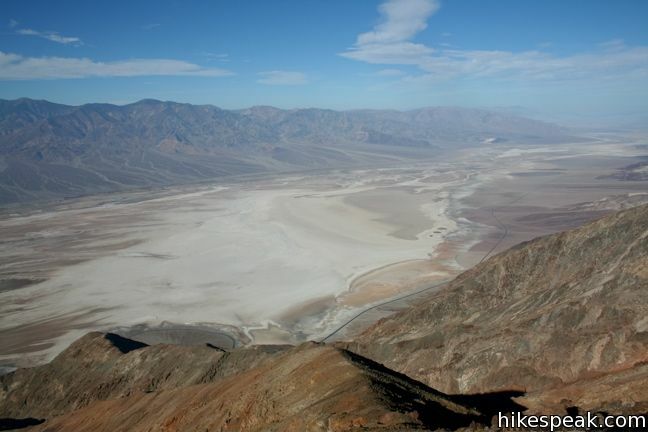 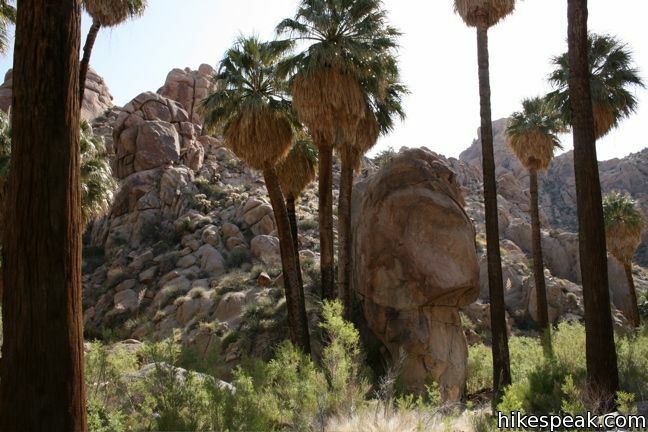 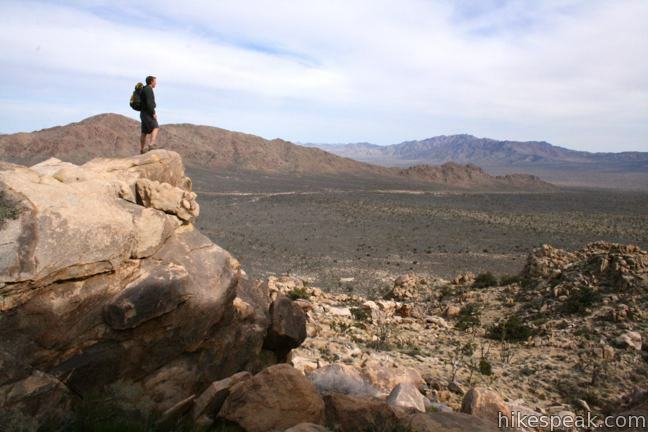 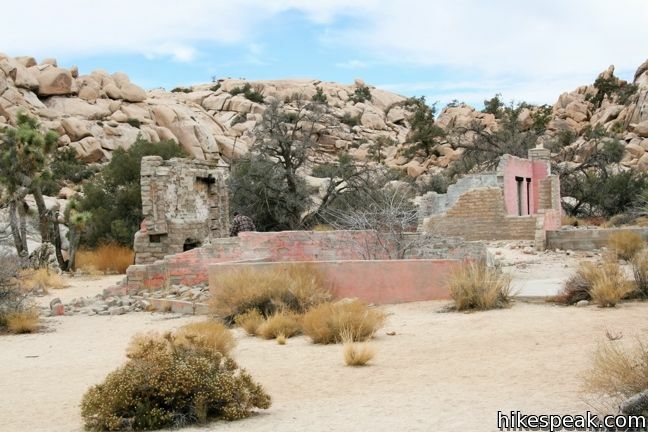 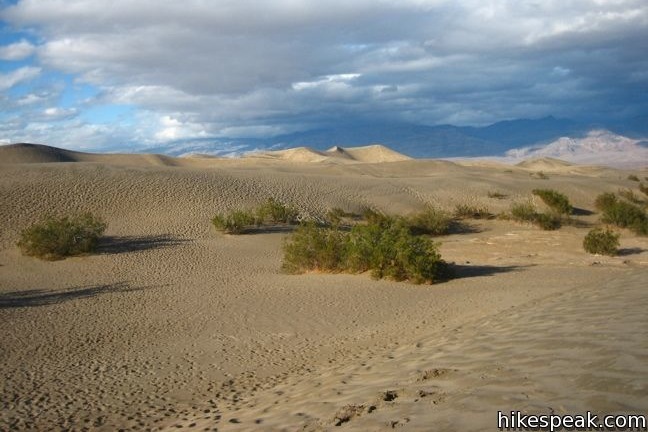 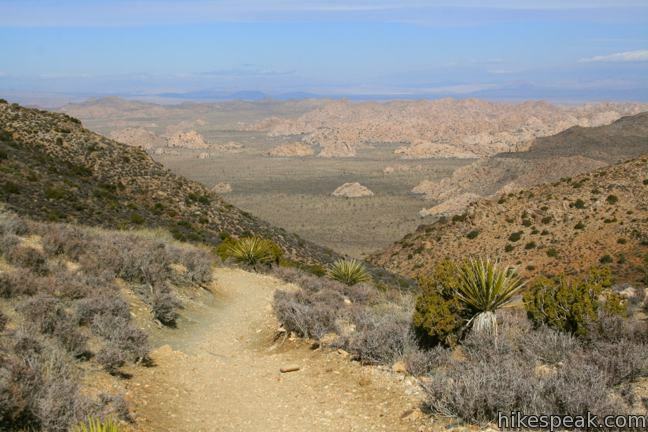 This collection of trails in the California desert lists the hikes from north to south. 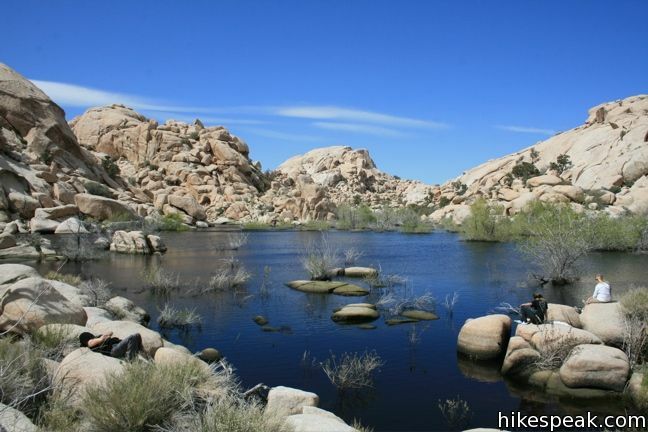 The table may also be sorted alphabetically or by distance to help you pick your next trek. 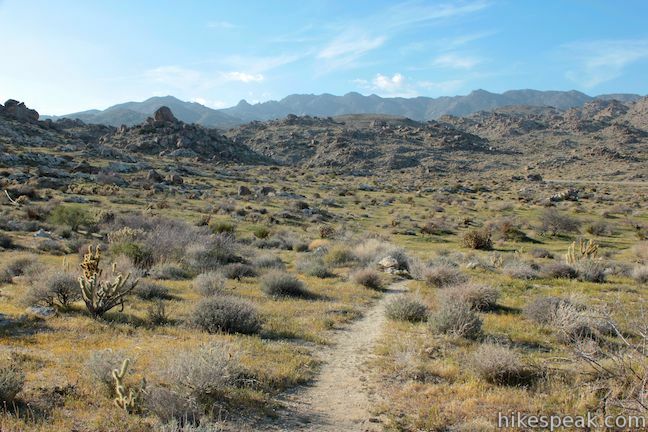 Each trail links to its own report complete with photos, maps, directions, and all the other information needed to locate and enjoy these trails. 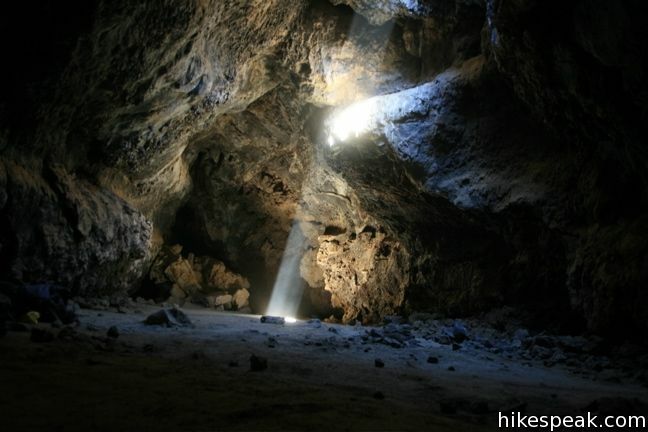 An interactive map is also provided.